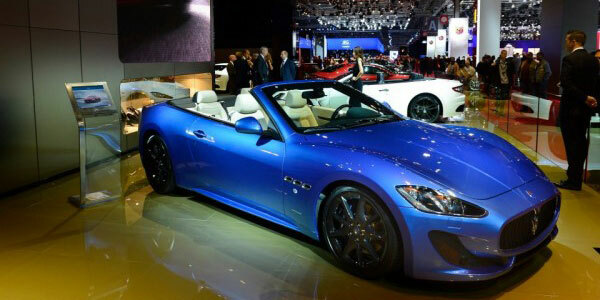 2014 Paris Archives - Page 3 of 3 - Muscle Cars Zone! 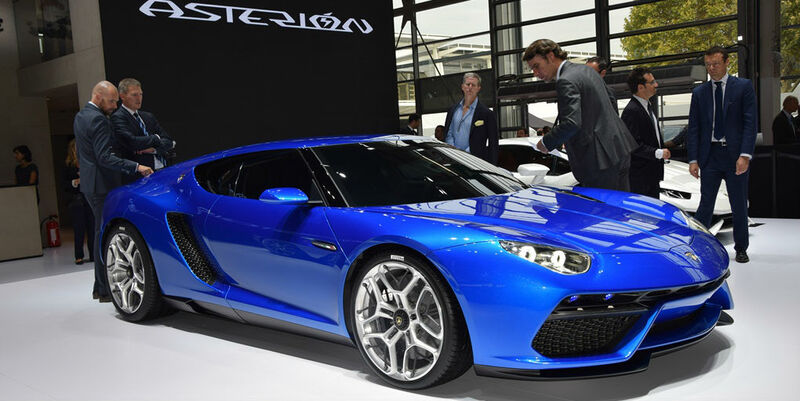 2014 Paris Motor Show: 910HP Lamborghini Asterion Hybrid! 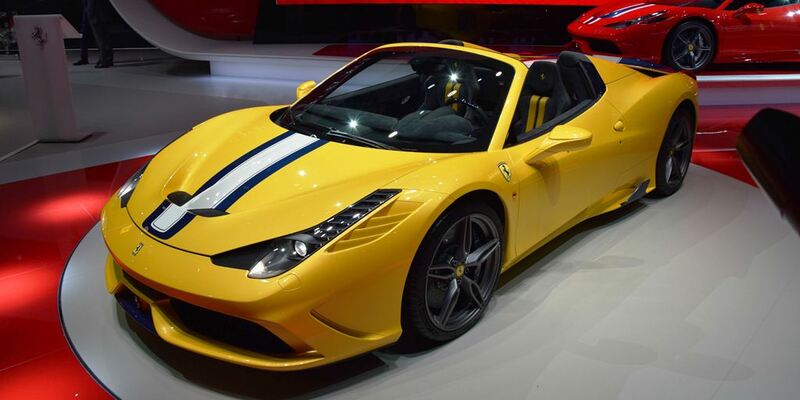 2015 Ferrari 458 Speciale A Unveiled at 2014 Paris Motor Show! 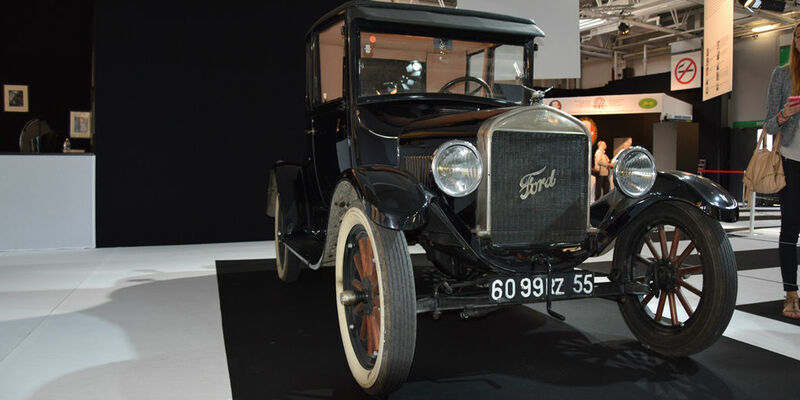 1925 Ford Model T Coupe at This Year’s Paris Motor Show! 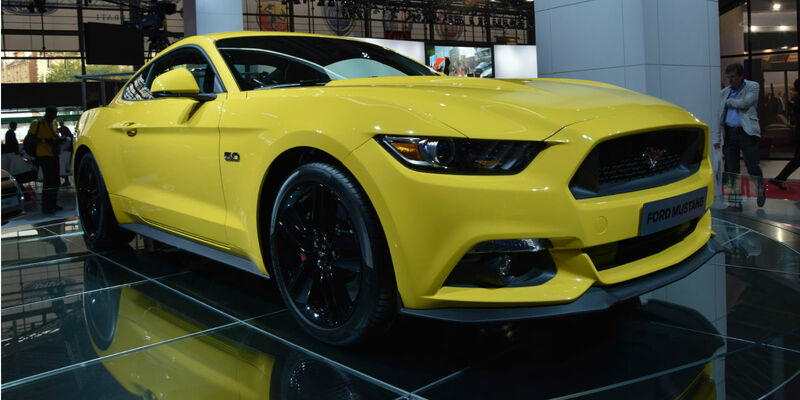 2015 Ford Mustang GT Unveiled At The 2014 Paris Motor Show!